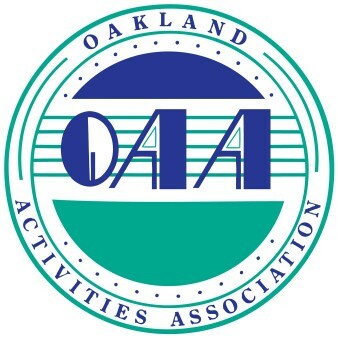 Welcome to the Oakland Activities Association! Since 1994, the Oakland Activities Association (OAA) has been one of the premier interscholastic athletic leagues in the state of Michigan. The OAA includes twenty-four public high schools located in Oakland County, Michigan and serves thousands of student-athletes in 26 sponsored sports. "CONFERENCE CALENDAR" TAB ABOVE REFLECTS INITIAL OAA SCHEDULES ONLY AND MAY NOT BE ACCURATE. FOR ACCURATE SCHEDULES, PLEASE VISIT THE SCHOOL CALENDAR LINK TO THE RIGHT.